Whether we’re travelling to a new city for work or for fun, we all want to find the most interesting neighbourhood, most loved restaurant, or that cool new bar. The thing is, we don’t always have a local friend to show us around, or the time to surf the web to distinguish the tourist traps from the real thing. 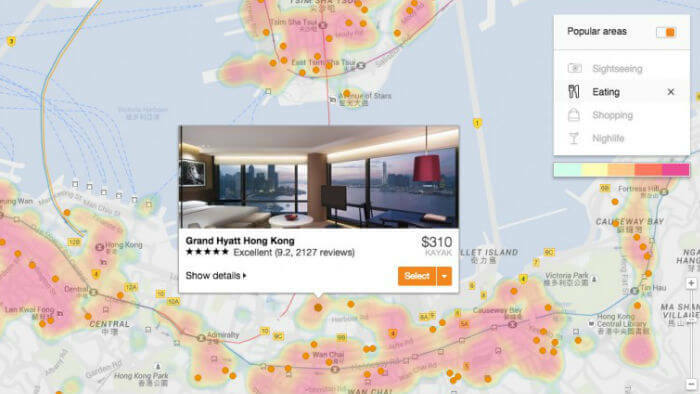 Enter AVUXI, the young startup aiming to rank the popularity of every place on earth so you can figure out the best places to visit as you’re booking your hotel and flight. This London and Barcelona-based company is the latest startup to benefit from an Amadeus Ventures investment.